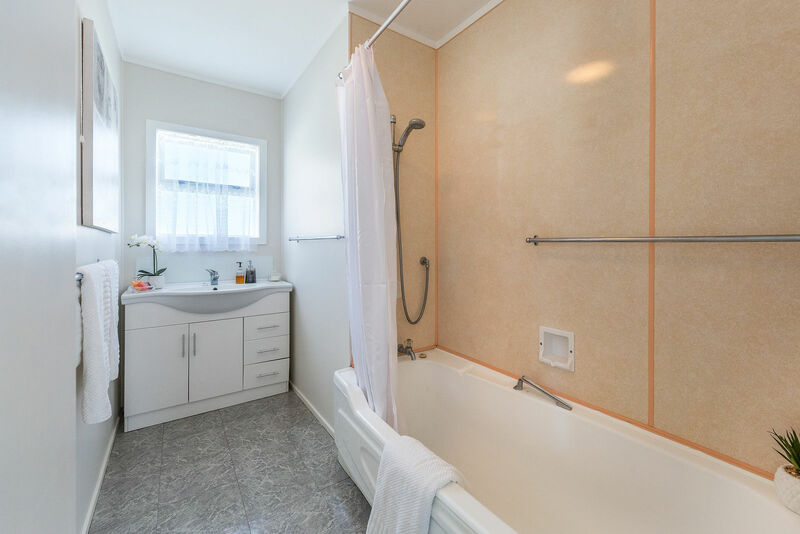 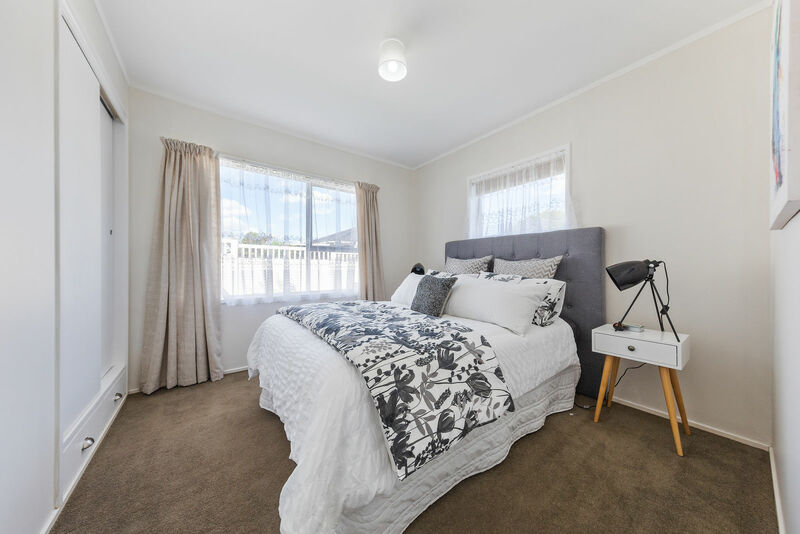 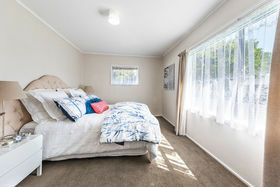 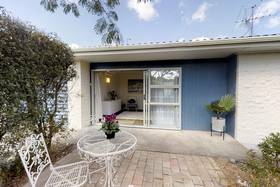 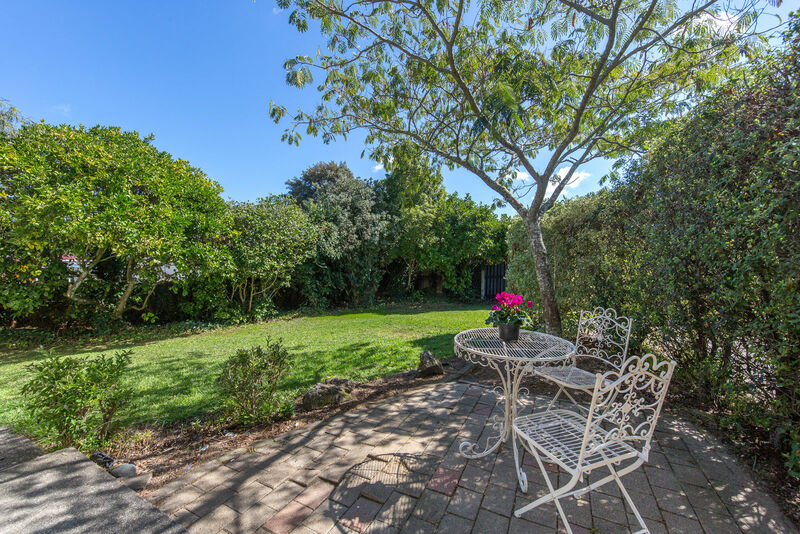 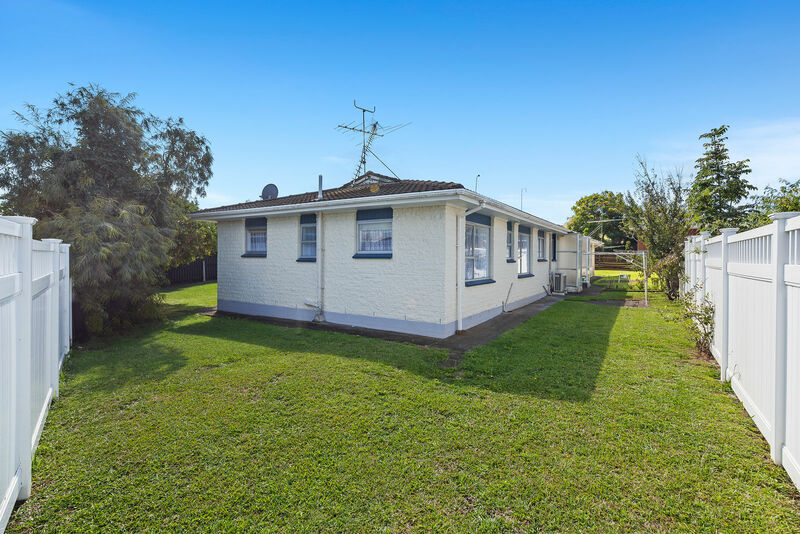 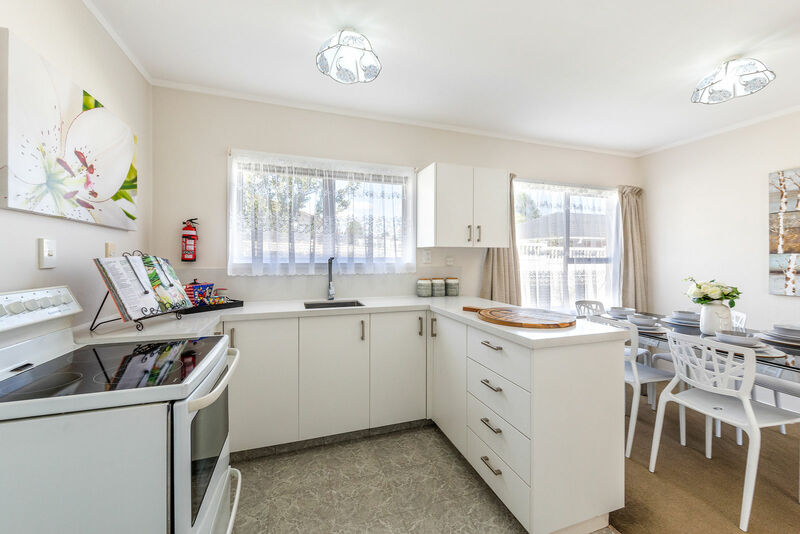 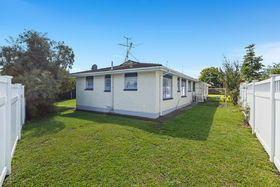 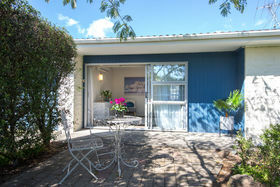 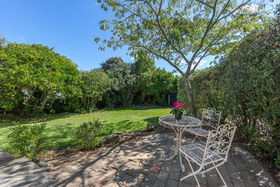 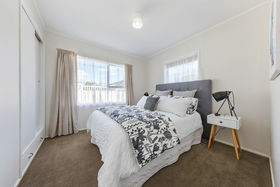 Quietly nestled in the quaint suburb of Sunnyhills, Pakuranga. 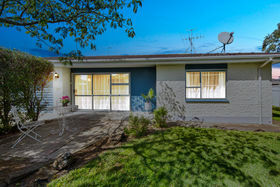 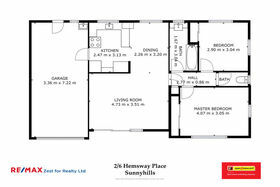 A generous two bedroom, low maintenance brick and tile home. The heart of the home is the kitchen with pantry and lots of storage cupboards. Separate toilet and bathroom. 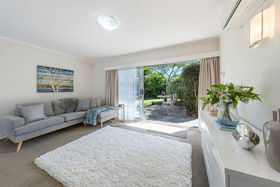 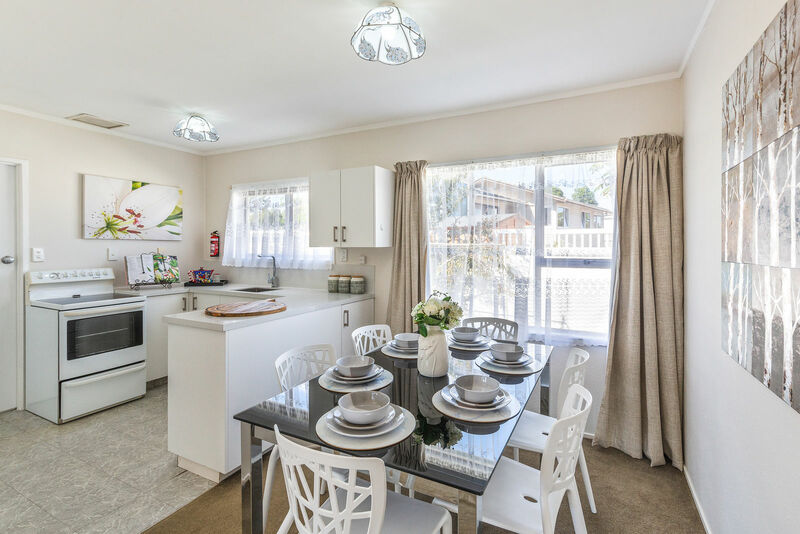 On offer is the spacious open plan living, with the lounge opening onto a colorful courtyard with plenty of room to entertain family and friends. 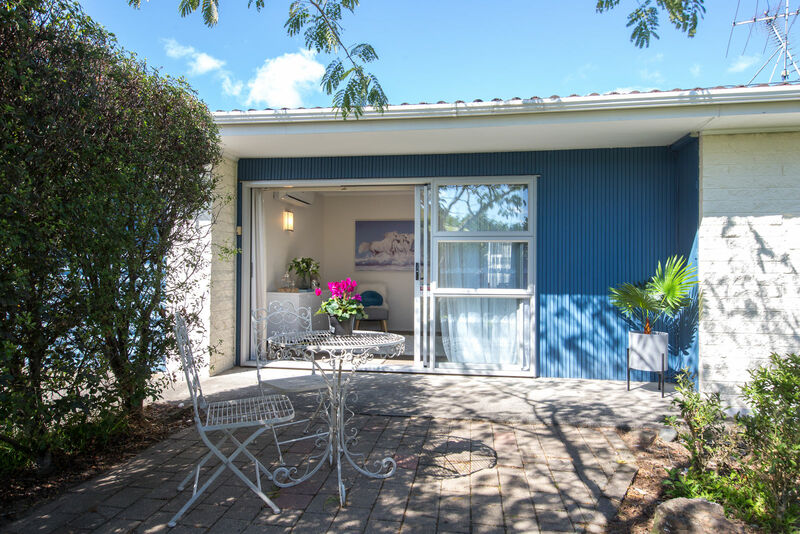 Perfect indoor-outdoor flow. Large internal access garaging, with room for a workbench or extra storage. 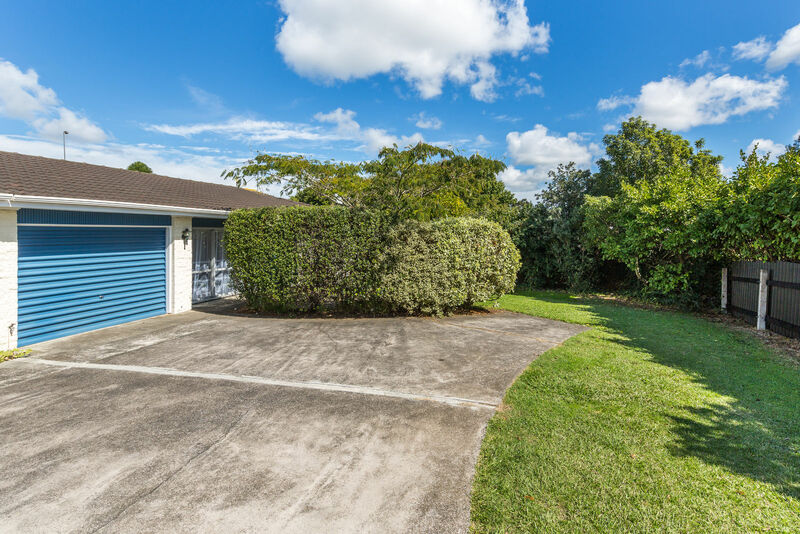 For your guests, off-street parking comfortably for at least two cars. 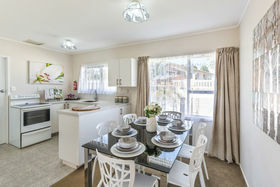 Shopping Centers only a minutes drive, as are an array of Cafes, Restaurants, and Shops. Make no mistake positioned in this most sought-after location, this type of property is always in demand and prospective purchasers are advised to proceed with genuine urgency.